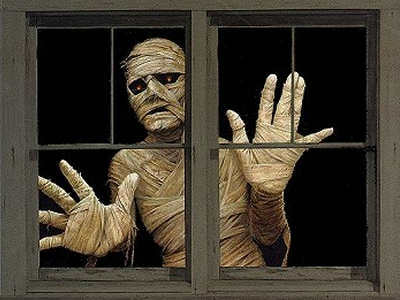 Style Notes | First thing that comes to my mind: Mummies. The look is very Egyptian. What do you think? See any similarities? I do. Nevertheless, it goes without saying that Jeffrey Campbell is a creative genius when it comes to bringing us the most astonishingly innovative footwear. 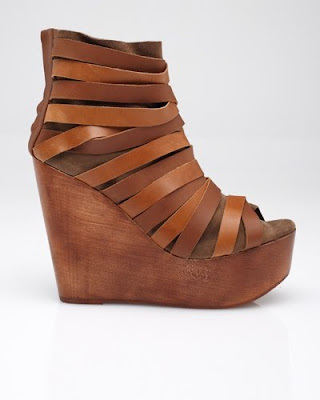 Shop The Look: Miramar is a 5" inch wedge, 1.75" platform, with a rear zip closure, sold at Need Supply Co. for $175.00.